Prana is a unique space which practitioners and private individuals can hire to practice yoga or other wellness activities. We host seven weekly yoga classes in Kundalini Yoga, Jivamukti Yoga, Yin Yang and Beginners Hatha Yoga. Prana is a unique space which practitioners and private individuals can hire to practice yoga or other wellness activities. We host four weekly yoga classes in Kundalini Yoga, Jivamukti Yoga, Yin Yang and Beginners Hatha Yoga. Kundalini Yoga practice can be beneficial to anyone of any age or fitness level. Our Kundalini classes include meditation, yoga kriyas and breath work. 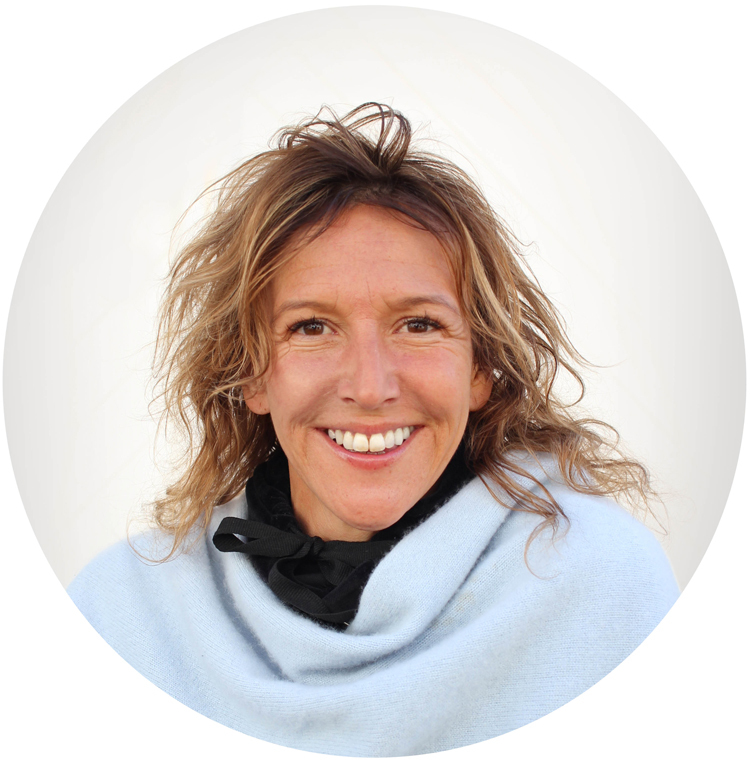 A wellness practice to radiate and strengthen your health and happiness. Kundalini is one of the fastest growing wellness practices today. Yoga method developed by world renowned Yoga gurus Sharon Gannon and David Life in New York City in the late 70’s. The classes are known for their strong vinyasa flow based asana practice captivating music, chanting and an ever present focus on the five tenets, non-violence, sound, scriptual study, devotion and meditation which are woven throughout the sequences. Jivamukti is rooted in ancient Indian spiritual philosophy but adapted to suit modern life so it can be accessible to everyone globally. A dynamic combination of yoga which is designed to work the muscular tissues, the 'Yang' of our body, as well as combining 'Yin', the deeper tissues of our ligaments, joints and fascial networks. Providing physical, mental, emotional and energetic benefits. "Kundalini Yoga practice can be beneficial to anyone of any age or fitness level. Our Kundalini classes include meditation, yoga kriyas and breath work. A wellness practice to radiate and strengthen your health and happiness." Let the space work for you. Practitioner space / private client space / treatment table. For yoga, the space fits 15 yoga mats and teacher space. If hosting meditation, the space is suitable for up to 20 people. Available from 5:30 am - 9pm 7 days a week. Two modern bathrooms means no queueing. Separate changing area equipped with personal lockers. Treatment table for practitioners and their clients. Prana Space is a studio equipped with a changing area, personal lockers, two bathrooms, lots of yoga mats, bolsters, mediation props and a therapy bed for wellness practitioners and their clients. There are sound healing Instruments for classes needing a gong, harmonium or tabla drums. Prana Studio is equipped with a high quality Bose sound system to easily connect to your own playlist. Prana Space is within a 5 minute walk from Liverpool Street and Aldgate train stations. Our Space is in a culturally vibrant area surrounding Devonshire Square, trendy co-working space offices, hosting a variety of healthy food markets and restaurants. 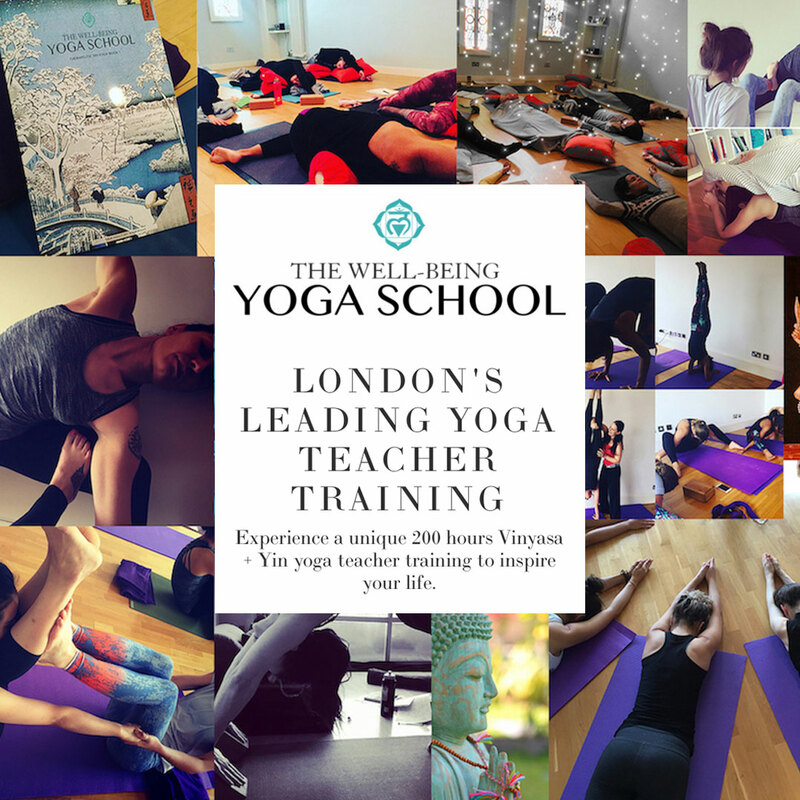 With our simple online booking, you can easily book one of our specialist yoga classes. "Great little studio, a real hidden gem in the city. Wide variety of classes from beginners yoga to Jivamukti. This is a place where people really get and love yoga." Prana Yoga Space is ideal for hosting full-day or half-day Weekend Wellness Workshops. 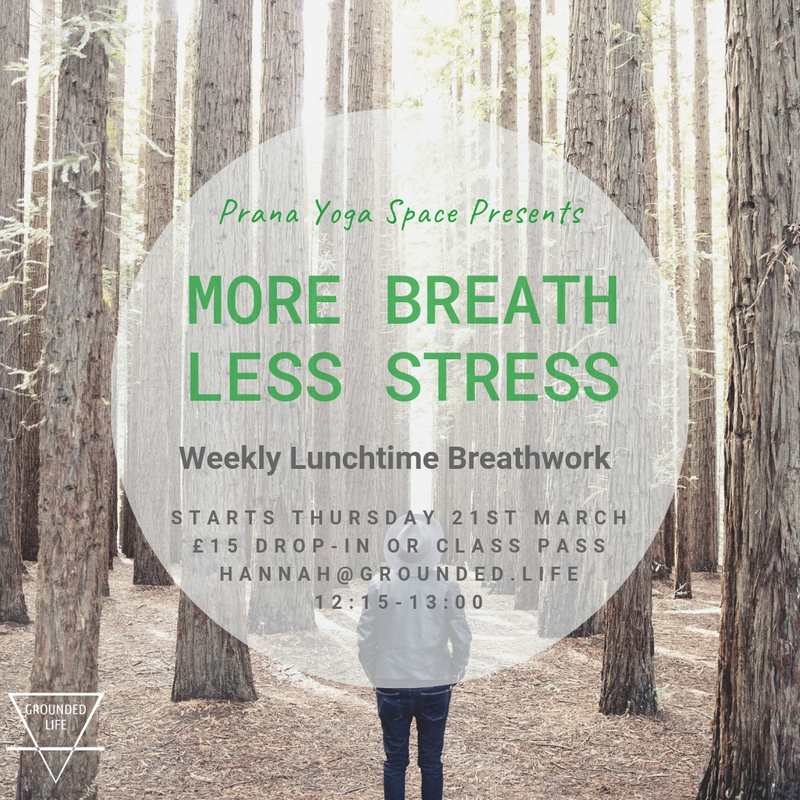 Please email info@pranayogaspace.com if you are looking to hire our weekend space. Over the years we have been graced with talented practitioners hosting workshops. To keep up updated with the latest news follow us on our social channels.